'Star Wars: The Last Jedi' director Rian Johnson thinks Kylo Ren can still redeem himself; 'Vader was worse' – AiPT! Warning: Spoilers for Star Wars: The Force Awakens and The Last Jedi ahead. 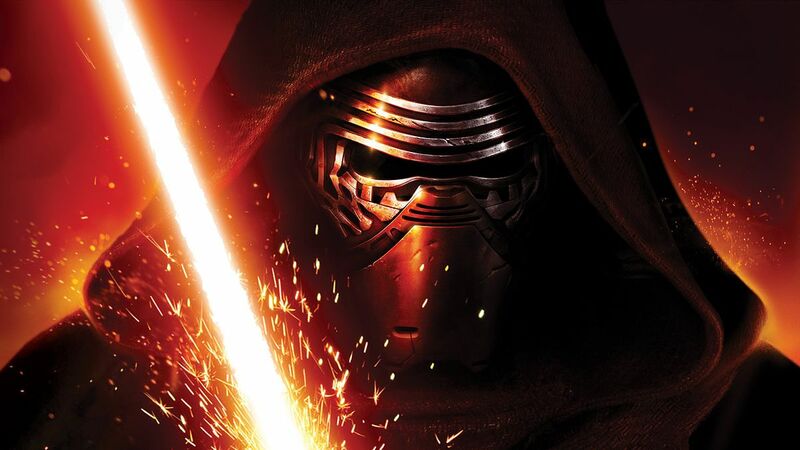 Kylo Ren has done some very bad things on his path to becoming Supreme Leader of the First Order. The worst thus far? Driving a lightsaber through his own father, Han Solo’s gut. Was Darth Vader worse than his grandson? Is Kylo Ren worthy of the same redemption arc that Darth Vader/Anakin Skywalker found in the original Star Wars trilogy? And if so, will he be forced to atone for all the atrocities he committed under the First Order? Sound off in the comments.